Like a french press, only better and more complicated looking. 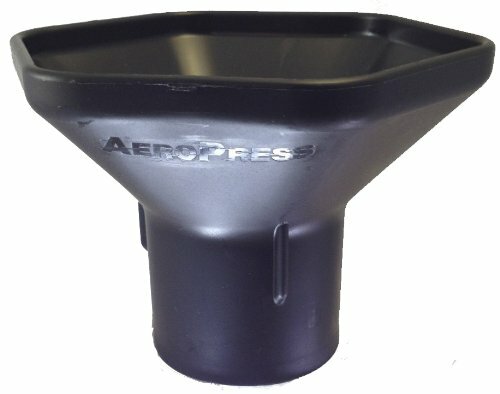 This press coffee making method uses a micro filter to help ensure a smooth brew that isn’t bitter or full of grounds. 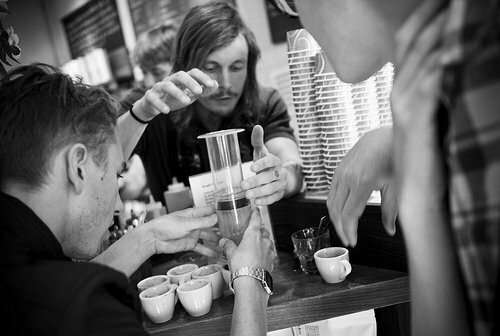 Impress your coffee snob friends and make them a fine and fancy cup. 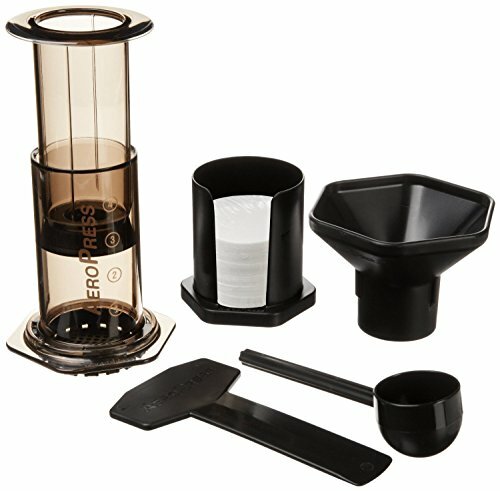 PUREST - Micro filtered for grit free coffee - unlike other press-type coffee makers.